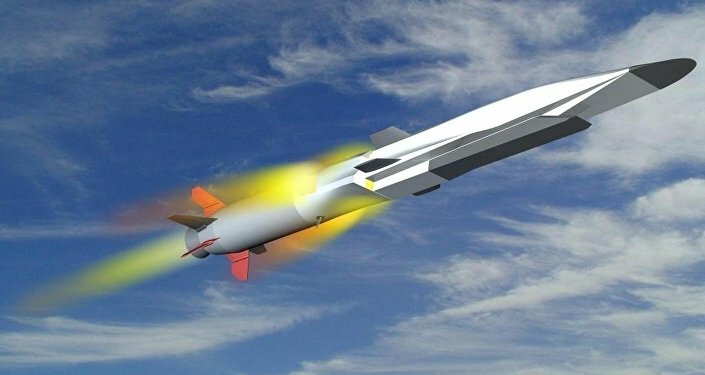 The Russian military will start getting hypersonic weapons in just a few years. Washington is worried about this even though hypersonic weapons are pushing back the prospect of a nuclear Armageddon, a Sputnik contributor wrote. 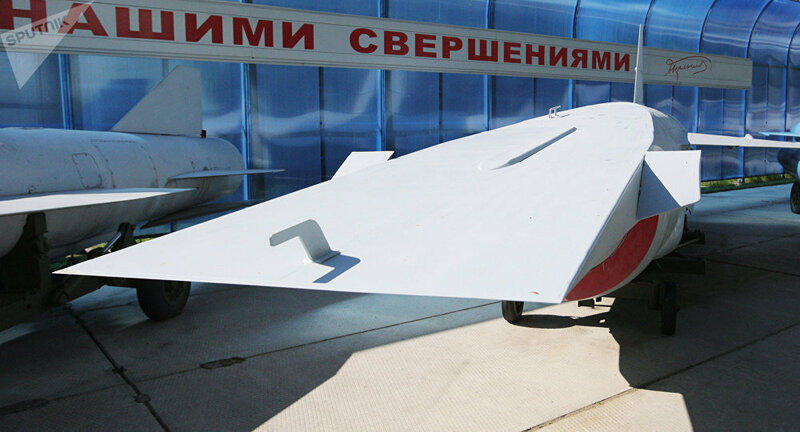 The Russian Defense Ministry is ramping up the development of these space-age weapons capable of moving at least six times the speed of sound, Sputnic contributor Alexander Khrolenko wrote. Meanwhile, Russia is now testing the Zircon-3M22 hypersonic sea-launched missile, which is slated to go in serial production shortly. Feeling it is being left behind, the US is beginning to worry and the Pentagon is in a state of mild panic. US military experts call Zircon a quantum leap in the development of asymmetrical defense against a nuclear attack. According to The Washington Post, the Zircon-3M22 flies six times the speed of sound and is virtually immune to currently existing missile defense systems. However, the Zircon’s maker, the Tactical Missile Weapons Corporation, plans to bring the missile’s speed up to about 13 times the speed of sound. With its stated range of 250 miles, the missile needs just three minutes between launch and targeted impact. 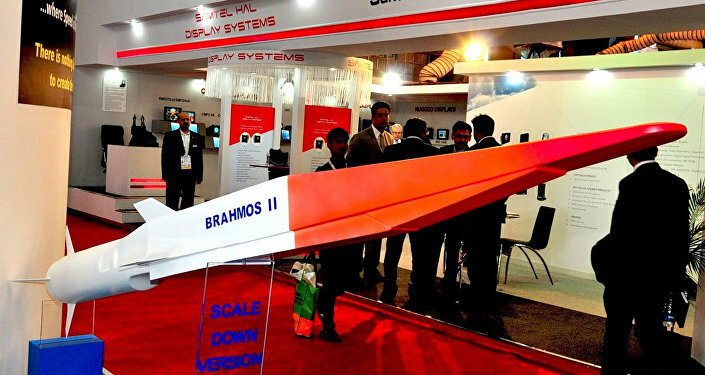 The hypersonic missiles’ tactical and technical features remain under wraps. All we know is that traveling at the speed of five or six times the speed of sound, the missile is virtually out of reach for air defense systems currently existing in the world. Even if detected and destroyed, the missile’s fragments will have enough kinetic power left to take out an enemy ship or a land target. During a 2016 test, the U-71 hypersonic missile took a mere 20 minutes to hit its designated target in Kamchatka 6,000 kilometers away. Before entering the atmosphere the warhead actively maneuvered at the speed of up to Mach 15. 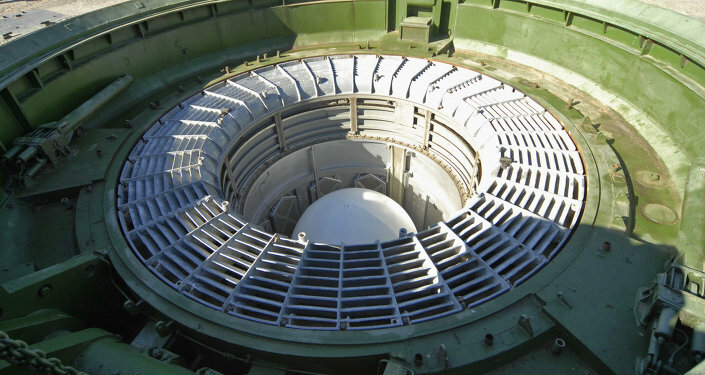 Experts believe that Russia was testing the prototype of the warhead of its latest Sarmat super-heavy ICBMs slated to replace the Voyevoda ICBMs which have been the backbone of Russia's strategic nuclear forces for more than 25 years. Equipped with additional means to overcome the US missile defense system, the Sarmat can ferry up to 16 nuclear warheads, each weighing up to 10 tons, 16,000 kilometers away. It can also deliver fewer warheads along unpredictable trajectories to fool missile defense systems that may come along in the future. Back in May 2014, Deputy Defense Minister Yuri Borisov said that work on a super-heavy intercontinental ballistic missile was going according to plan and that the new missile would be able to fly along a suborbital trajectory over both the North and South Poles to avoid US anti-missiles. The Sarmat could also be used to orbit civilian spacecraft. For fairness sake, the US is also testing its own hypersonic weapons. One of them, the XM37A, could possibly be used as a nuclear warhead for a ballistic missile. That said, the Americans have yet to come up with anything even close to the Sarmat. And last, but not least, high-precision hypersonic units are now exclusively meant as instruments of WWIII. In a conventional form they could be used in regional conflicts to take out enemy strategic installation with their sheer kinetic force. This means that hypersonic weapons are pushing back the prospect of a nuclear Armageddon. Still, the US is beginning to worry and the Pentagon is in a state of mild panic, Alexander Khrolenko concluded.